The eclipse will unfold during the rare occasion of a second full moon in a single month, otherwise known as a "blue moon," and will be larger than usual as it will be closest to the earth making it a "super moon". 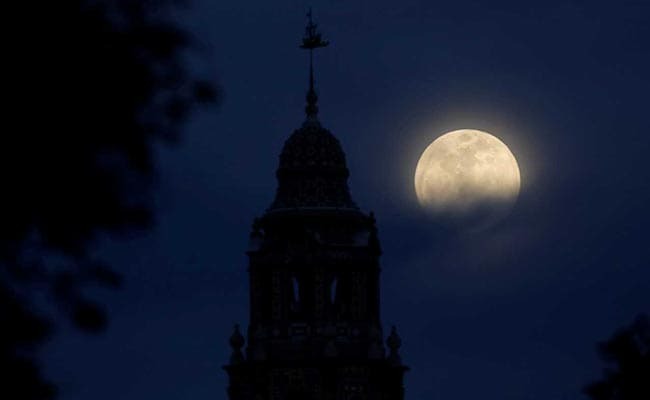 LOS ANGELES: Skywatchers across western North America set their alarms to awaken before dawn on Wednesday to see a rare type of lunar eclipse called a "Super Blue Blood Moon," with hundreds of expected to view the phenomenon from a Los Angeles mountaintop. As is the case with all total lunar eclipses, the Earth will cast a darkened red-tinted shadow across the face of its natural satellite, hence the term "blood moon," but two other factors are combining to make Wednesday's spectacle particularly unusual. 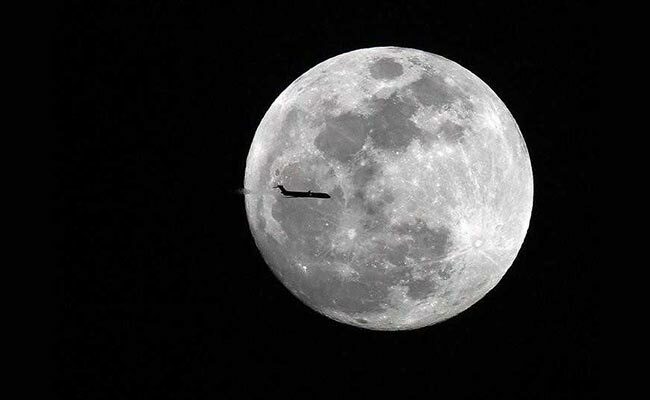 The eclipse will unfold during the rare occasion of a second full moon in a single month, otherwise known as a "blue moon," and during a point in the moon's orbit at which it has reached its closest position to Earth, thus making it appear larger and brighter in the sky than normal, as a "super moon."